K2JM LLC is a partnership of cabin owners at the Wolfridge Planned Development near Winthrop, Washington. 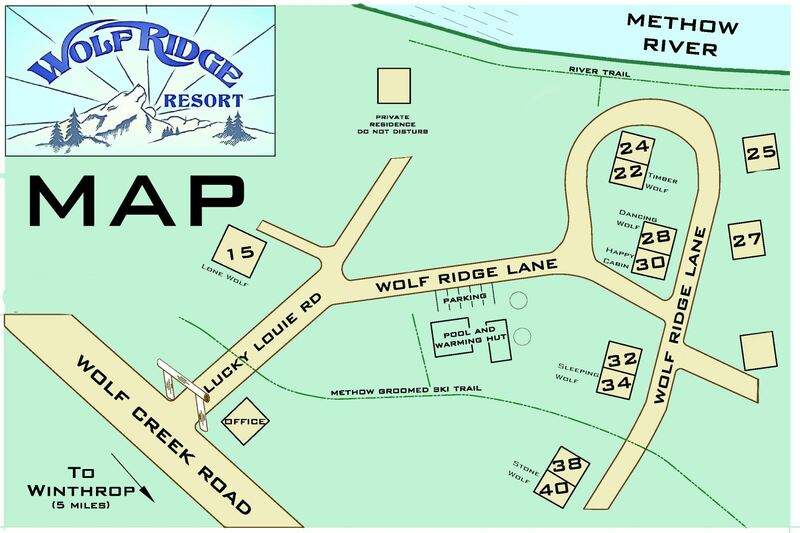 We are continuing the legacy from when Wolfridge Resort began over 20 years ago. We welcome you into our vacation homes to help celebrate the uniqueness and beauty of the Methow Valley.